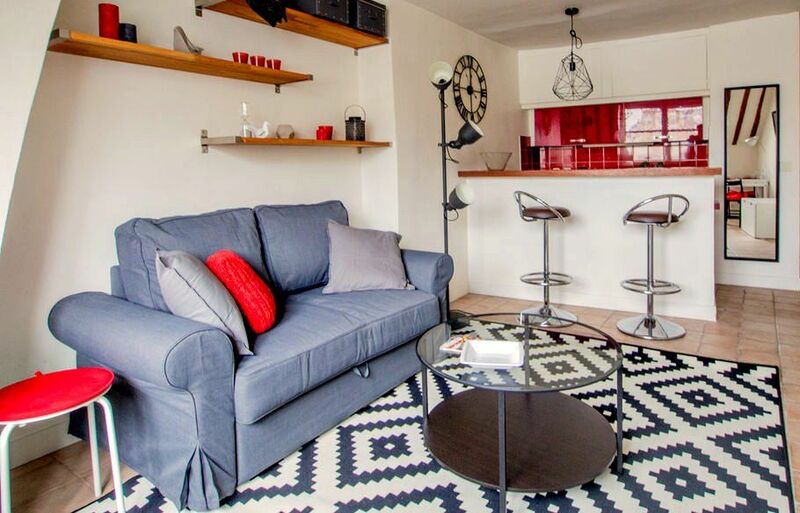 Do you want to redecorate your apartment or your Parisian studio to rent it out quickly? 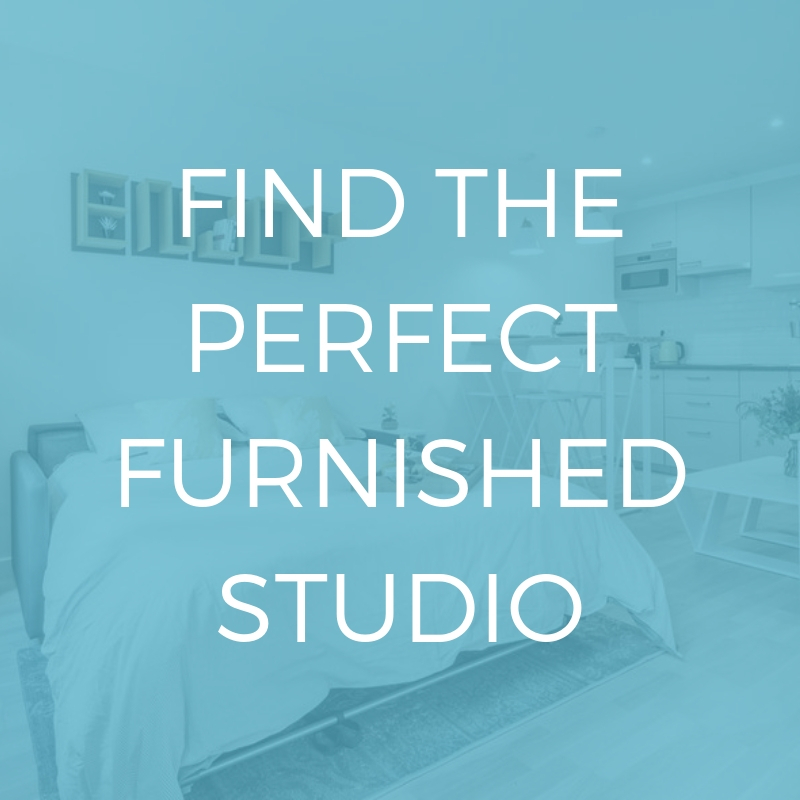 Or even better, do you want to rent out an apartment that has had a complete makeover to make it as comfortable as possible? Here at Lodgis we’ve decided to show you our hidden talents! Where did the idea for the Lodgis decorating service come from ? We were asked about this by our landlords when we were helping them with their furnished rental projects. So we decided to respond to a need that we knew was there. What were the landlord’s expectations and how did you know how to meet them ? 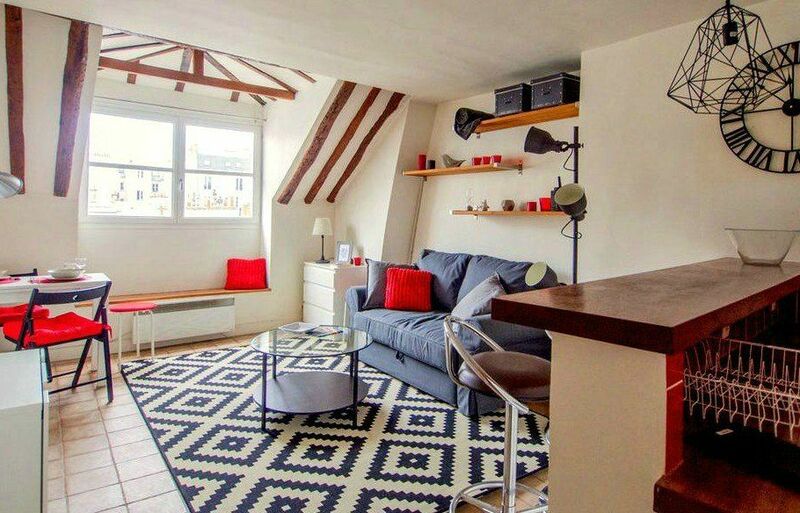 Can you tell us a bit more about this apartment ? It’s an apartment with an ideal location on Rue des Blancs Manteaux, in a lively neighborhood in the 4th arrondissement of Paris. It also has a certain charm, thanks to its wooden beams, and is very functional with a kitchen that opens onto the living room. What were the sources of inspiration for the layout of this apartment ? The main objective for the apartment was to be able to rent it out, so the most important thing was to create a space with all the comforts a tenant could want and which pleased as many people as possible. This is why we suggested very modern furniture, with black, grey and white tones balanced out by the red for a warm and cheery note. The apartment was rented out in less than 24 hours ! Both the tenant and the landlord of this apartment are very happy. 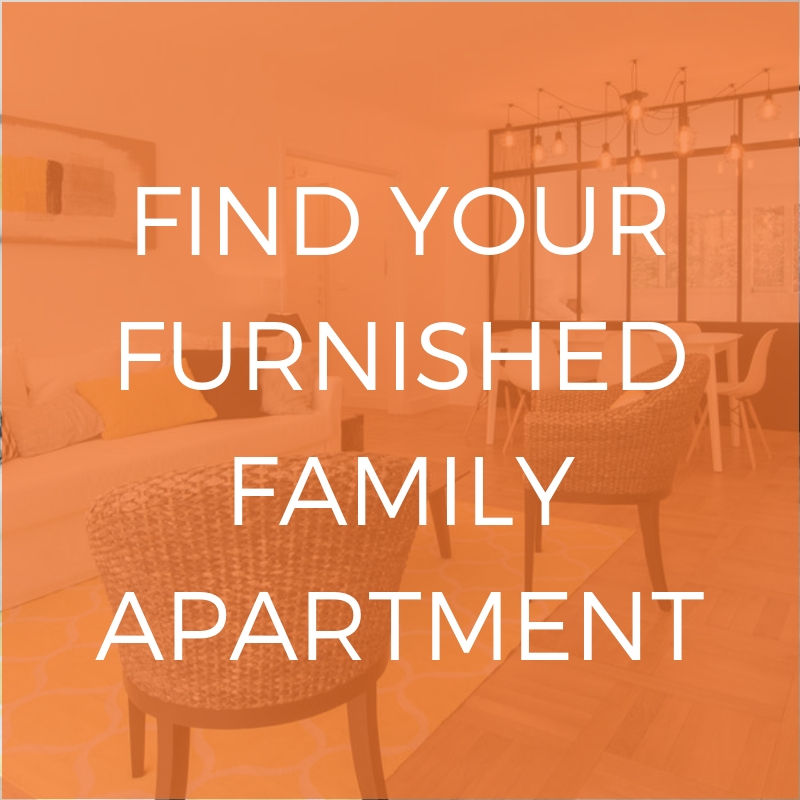 To find out more about this apartment, check out our website!